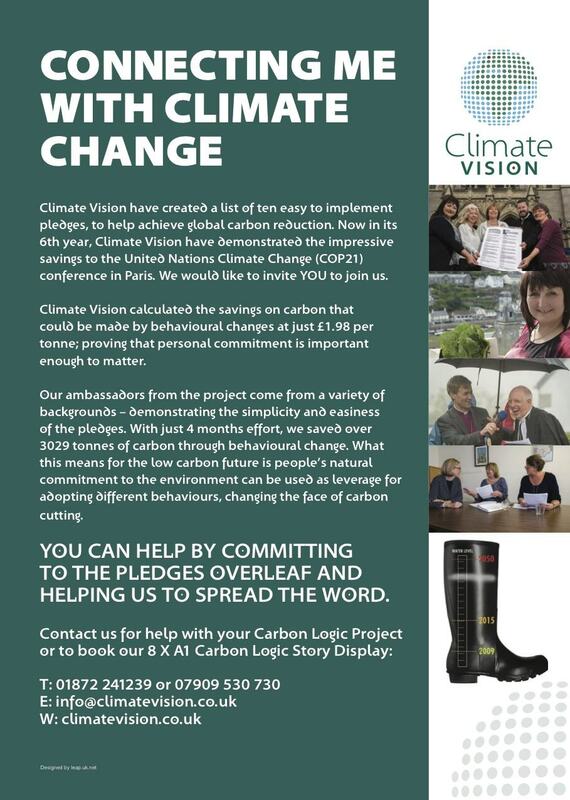 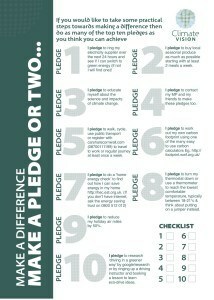 Please feel free to download the Top 10 Pledges Flyer, please use BOTH pages and make the document double sided. 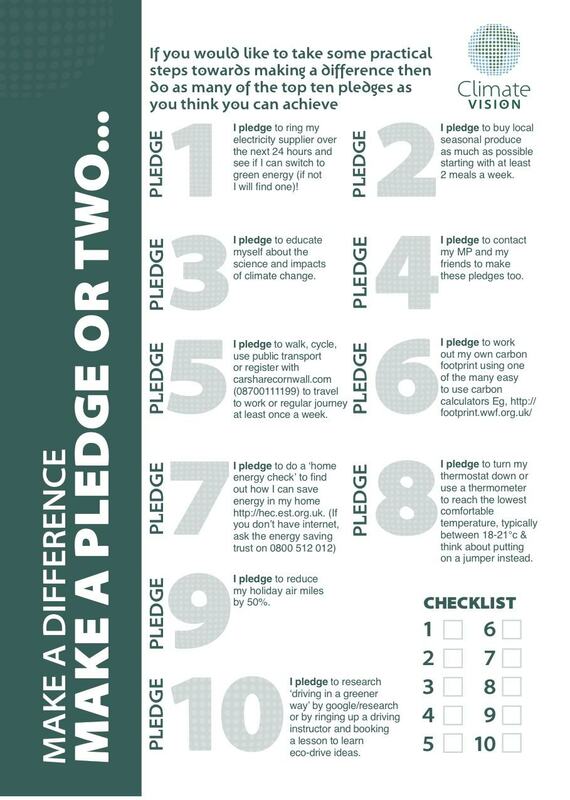 Since this project began – we have many telling us they are saving money with pledge 2 now! If you would like the artwork emailed to you, please do get in touch.